When vertical lines show up between your eyebrows, these are referred to as frown lines. It is often a misconception that the wrinkles that form above the eyebrows on the forehead are frown lines. Those lines are usually referred to as worry lines. Frown lines are more specifically called glabellar lines. Frown lines can develop at any age. Some people start noticing them in their early 20s. This can be a shock, because many people envision being a lot older when they begin to develop these wrinkles. There are many things you can do to prevent frown lines from developing. There are also things you can do to help reduce the appearance of frown lines, ranging from over-the-counter help to more invasive help. What are the Causes of Frown Lines? The biggest contributor to frown lines is sun damaged skin. Once you have damaged skin and your face muscles interact with it, you get frown lines. The sun breaks down collagen and elastin and the skin becomes thinner. When this occurs, your skin won’t stay smooth and taut, as it did before the damage. Another cause of frown lines is the natural aging process. As we age, the dermis, which is the inner layer of skin, thins and cells divide less. Both the elastin and skin fibers loosen, causing skin to lose its elasticity. 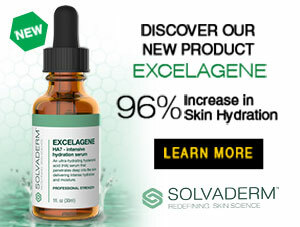 Your skin will also retain less moisture as you get older. Smoking also causes your skin to age at a faster rate, including the development of wrinkles. Frown lines can give a person’s face a sad appearance, regardless of how they’re truly feeling. According to Discovery Health, there are several treatments that can reduce the appearance of frown lines, but none of the methods they list are effective treatments. These methods include lotions, creams, microdermabrasion, acid peels, deep chemical peels and dermabrasion. In order to get rid of frown lines completely, a dermatologist is definitely needed. The procedure is only slightly painful and is performed in the doctor’s office as an outpatient procedure. Wrinkle-reducing procedures are not typically covered by insurance, because they are not considered a crucial need. 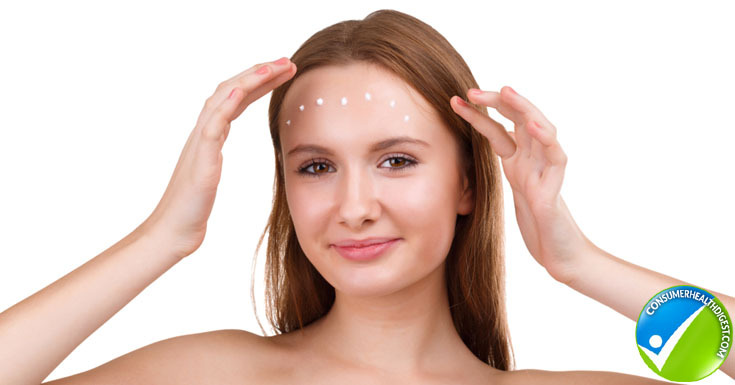 Botox is probably the most common way of neutralizing frown lines. One treatment lasts three to four months for most patients. Absorbable injectable fillers are also used to fight frown lines and are the only thing approved to fix frown lines. Prevention is the best method for fighting frown lines, however, experts agree that absorbable injectable fillers are the best option for correcting them. These injectable fillers contain collagen, hyaluronic acid gel, calcium hydroxylapatite and Poly-L-lactic acid (PLLA). Side effects are typically mild and are gone within a week. For some unlucky patients, side effects can last months or even years, so this is not a treatment to be taken lightly. Unfortunately, repeated injections are often necessary to battle frown lines. For patients who do not want to have to get repeated injections, surgery may be a possibility. Some patients undergo a forehead lift, which will last for years. Treating frown lines sometimes involves removing or altering parts of the muscle. How to Reduce Frown Lines at Home? Frown lines are often times accompanied by a dull complexion, which can add to the overall tired or sad look. To help brighten up your complexion and reduce the appearance of frown lines, be sure to exfoliate at least twice a week. Some skin care regimens will include a mild Exfoliator to use twice per day. Use circular motions when exfoliating your skin and be sure to moisturize and tone. Various oils are associated with the reduction of wrinkles, including coconut oil, grape seed oil and olive oil. These oils are thought to work, because of their natural antioxidants. You can also help prevent and reduce the appearance of frown lines and other wrinkles by incorporating these and other antioxidant-heavy foods into your daily meals. Frown lines are also a part of wrinkles, If you want to keep your skin thicker and wrinkles free, then examine the Plexaderm Review. There are several things you can do to prevent frown lines from forming, which will save you a lot of time, hassle and money in the long run. For starters, make sure you get adequate sleep each night. Good sleep will help stimulate hormone growth, which helps promote collagen and elastin. Pay attention to what you do with your face throughout the day. Are you frowning a lot? Sometimes people frown when they aren’t particularly unhappy. For instance, you may frown when you are contemplating something. Become aware of when and how often you frown and use that awareness to attempt to curb your frowning habit. Try to keep the facial muscles as relaxed as possible. Avoid direct and indirect sun exposure. When you can’t, be sure to use protection, which should include protective clothing, protective hairstyles (such as bangs) and sunscreen (at least SPF 15). As mentioned earlier in this article, Botox can be an effective corrective tool for frown lines. Keep in mind that there can be side effects if administered incorrectly. 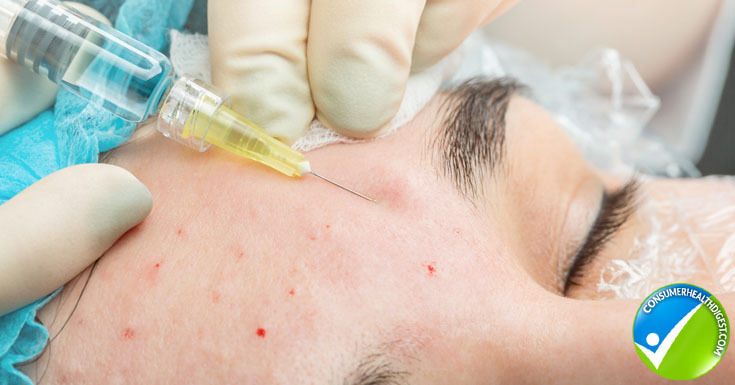 Botox is a purified form of botulism and there is a risk that when injected, it can spread to other parts of the body. Side effects include droopy eyelids, muscle weakness, difficulty with talking, breathing and swallowing. Other bad side effects include loss of bladder control and vision problems, although most cases involved the patient receiving too high of a dose. It is important that you take care of your skin no matter what age you are. Don’t leave it until you see frown lines and other wrinkles begin to appear. By taking the necessary steps to prevent wrinkles at an early age, you have a good chance of keeping your young-looking skin for a long time to come. If you are seeing frown lines and are considering treatment, make sure you understand all of your options. Speak to a dermatologist and research all methods of treatment in order to determine which treatment option is the best one for you. You can also check out Lifecell reviews which may help you to narrow down your choices regarding anti wrinkle treatments.